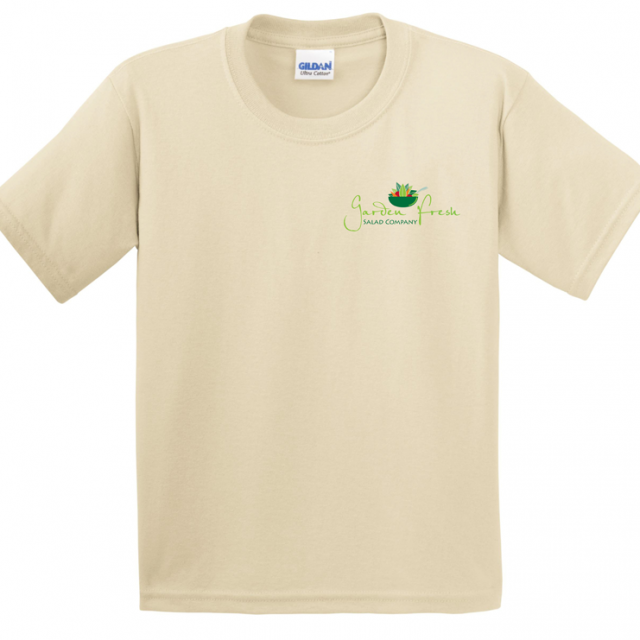 Along with their logo and website, Garden Fresh came to us to do some promotional t-shirts. 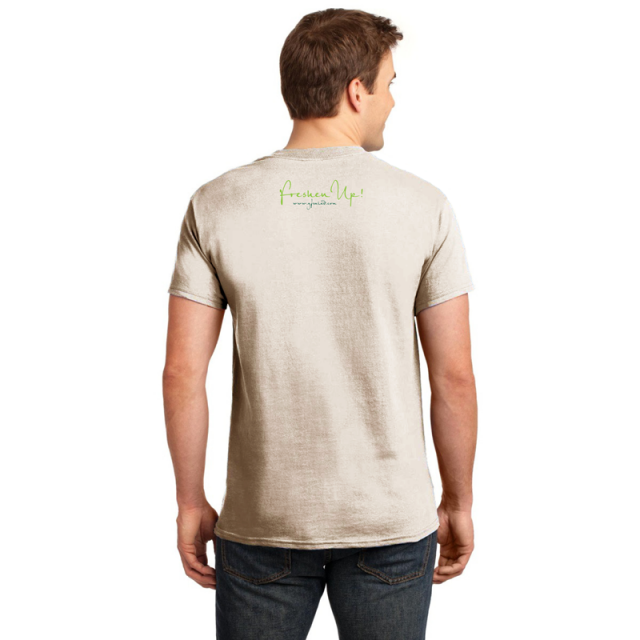 They wanted to print their logo on the front, and the “Freshen Up” phrase we came up with on the back. We have a variety of shirts, button-ups, jackets and uniforms that we can print on. You name it, we can get it!